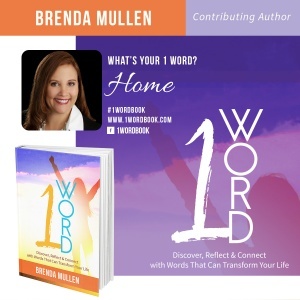 CLICK HERE TO ORDER YOUR AUTOGRAPHED COPY OF 1 Word: Discover, Reflect & Connect With Words That Will Transform Your Life featuring co-author Brenda Mullen . All orders from this page will be personally autographed by me, Brenda Mullen. 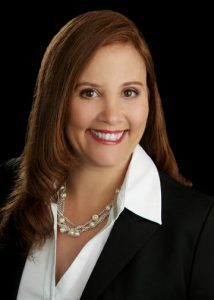 ABOUT THE AUTHOR: Brenda Mullen is a wife, mother, award-winning Realtor®, retired Army Medic, and lover of cats. She is currently a Broker-Associate for RE/MAX Access, serving The Greater San Antonio TX area and has been helping people Find Home for 9 years. Real Estate and helping people find home gives her, her deepest joy when she helps a first time, or millionth time buyer find that perfect place. It gives her some of the greatest satisfaction to help sellers sell their first home or their second or third homes so that they can continue their journey to find their sanctuary. Overall, helping others find home, whether that be in the Greater San Antonio TX area or elsewhere is what Brenda considers her true calling. You can e-mail her at brenda.mullen@sbcglobal.net and if for some unknown reason you can’t find her there…just Google her!